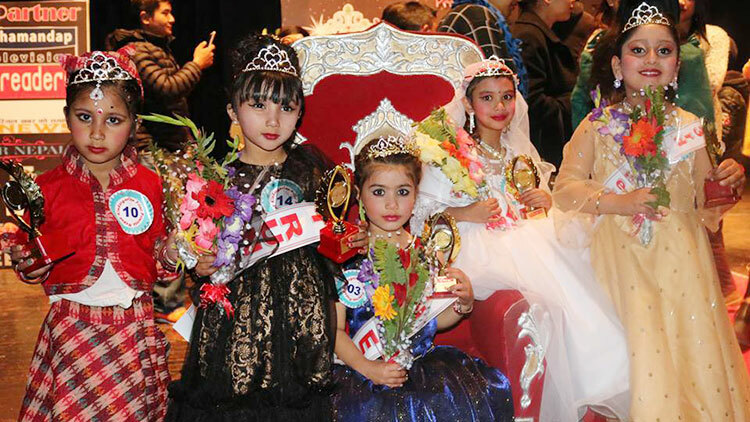 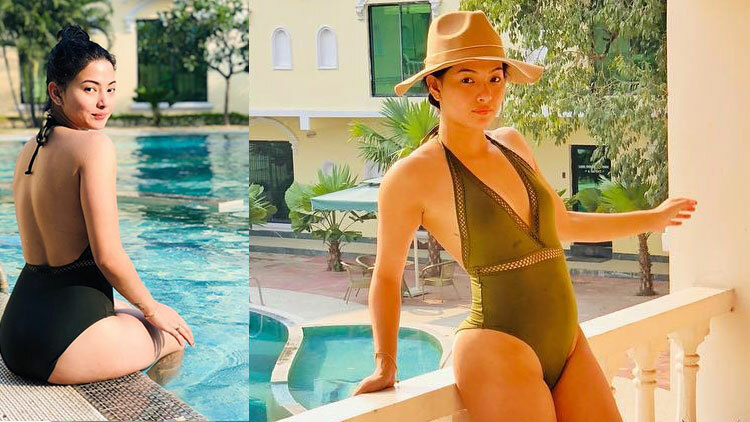 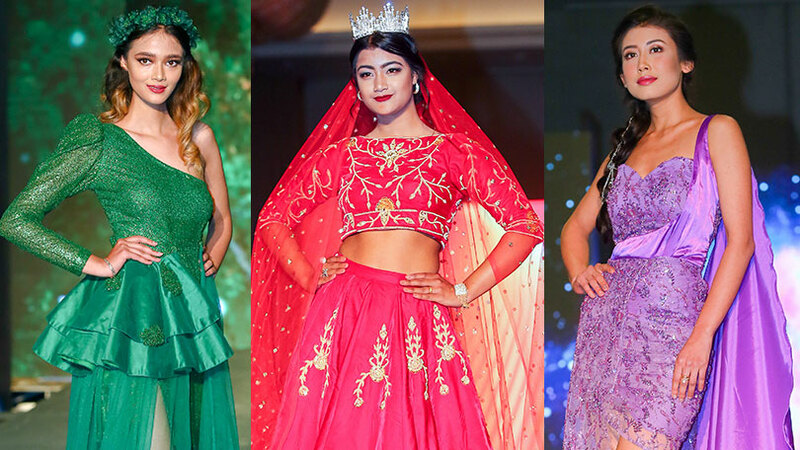 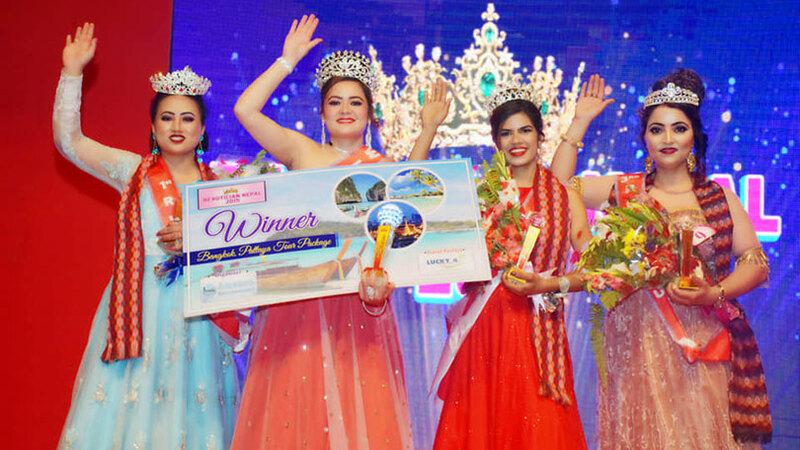 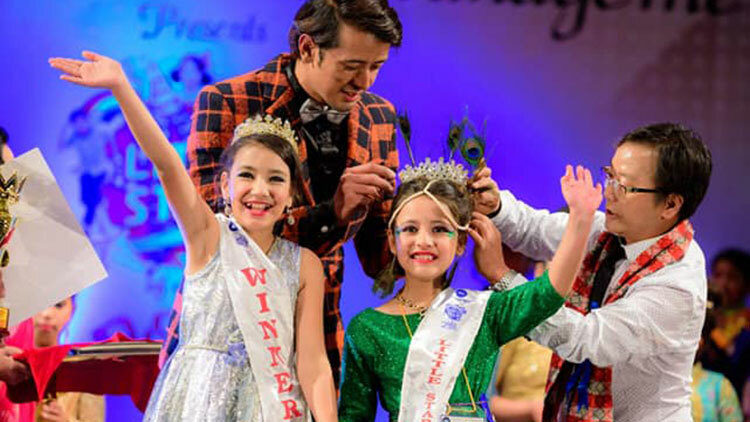 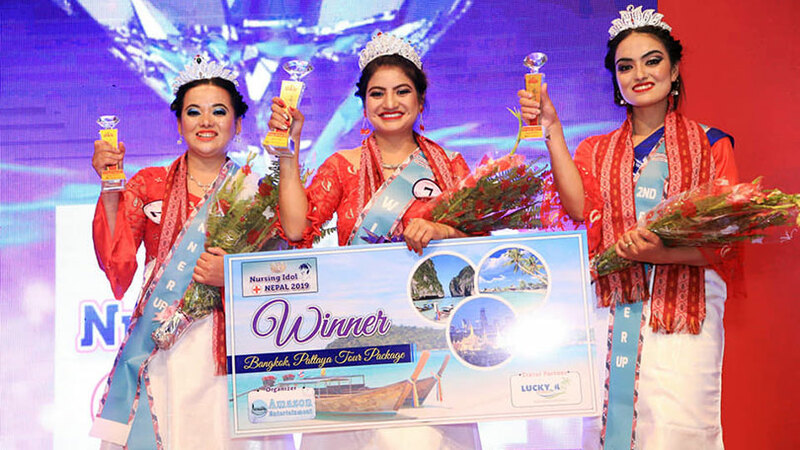 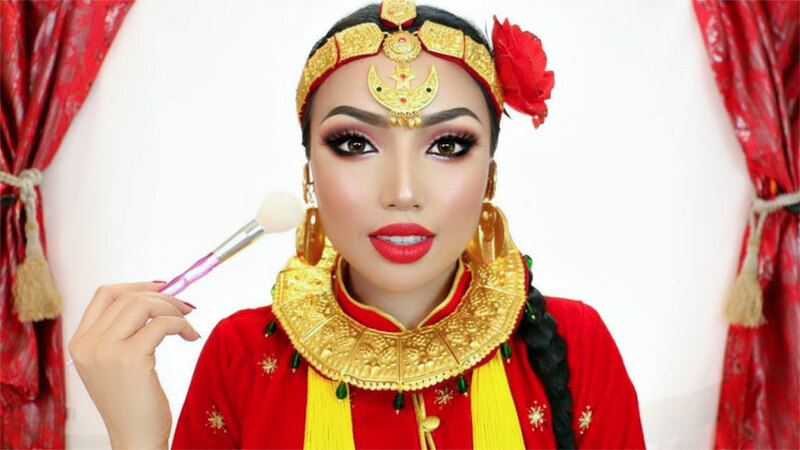 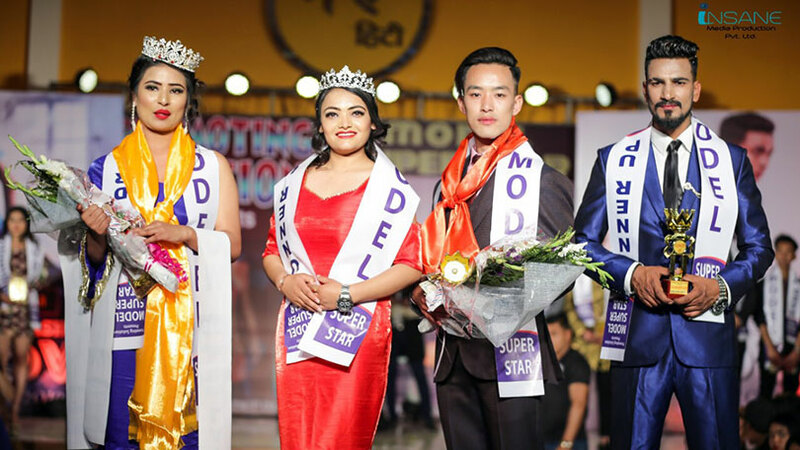 Five years kid Prinsha Khadka from Nepal has scored victory at START Mini Models of the World 2019 held at The Caribbean World Resort, Hurhgada, Egypt. 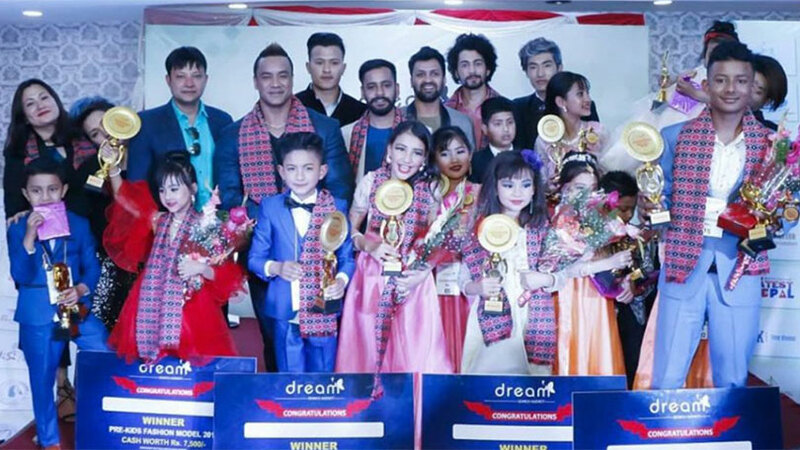 Prinsha was also successful at best mini dancer award. 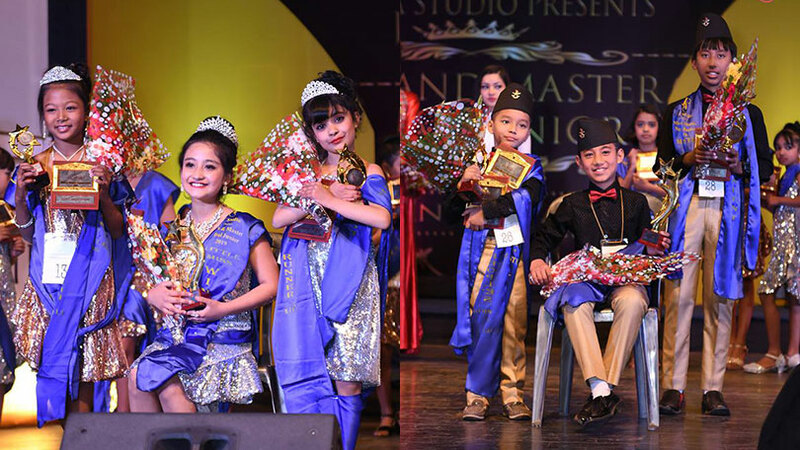 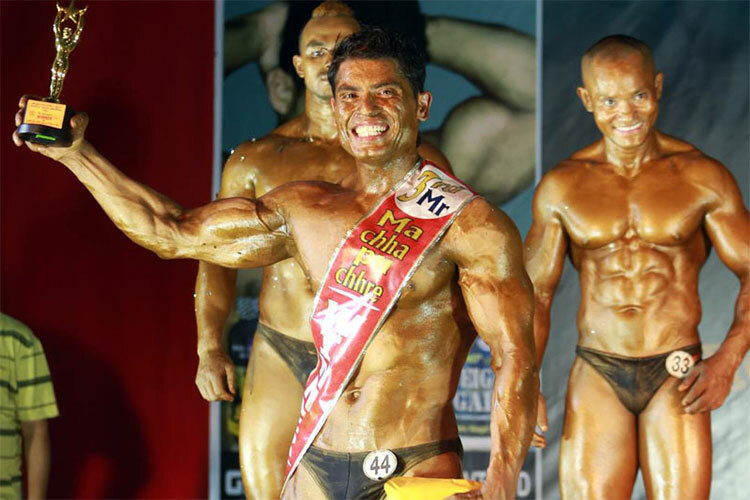 The event had forty five contestants under eighteen years of age from different corners of the globe. 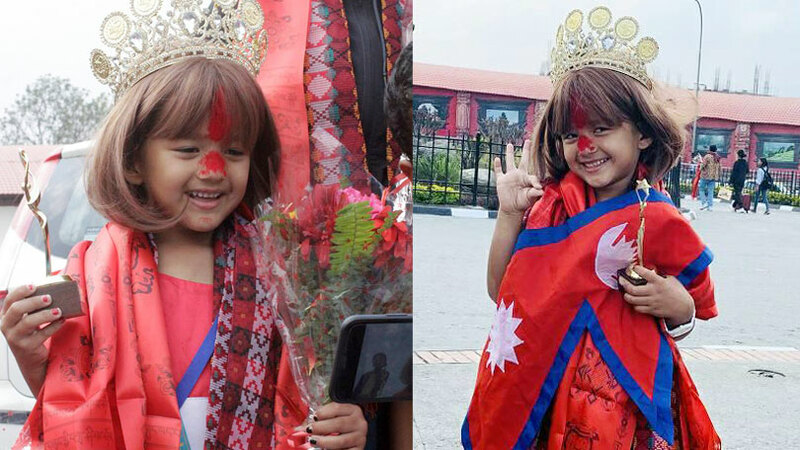 Among them Prinsha from Nepal was the youngest one. 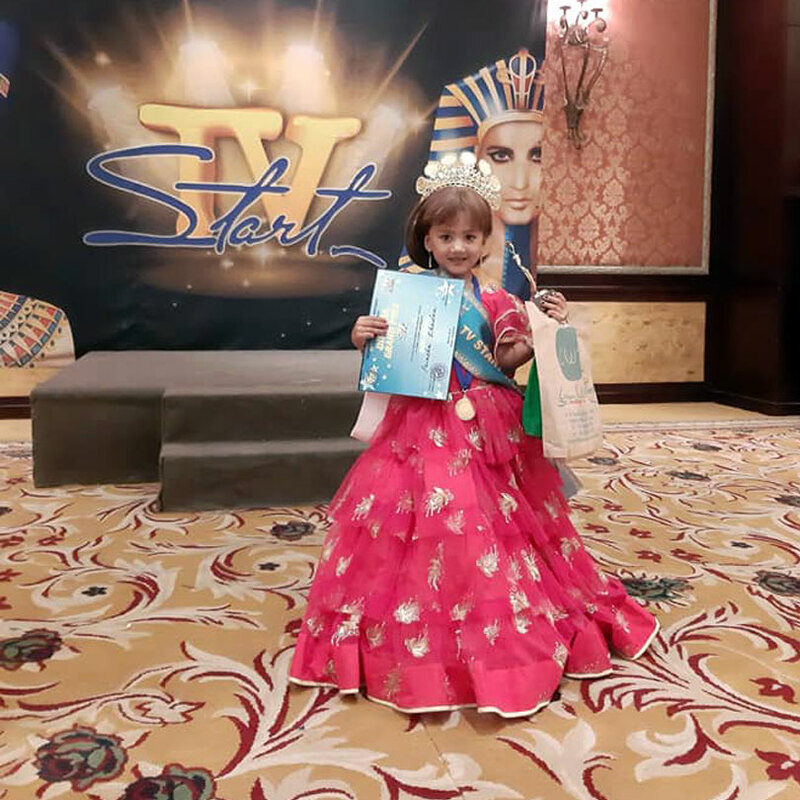 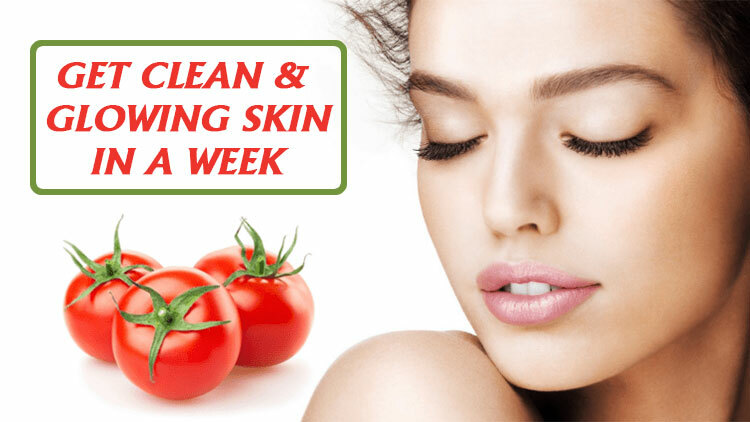 The event was held in Egypt from March 21st 2019 till March 28th 2019. 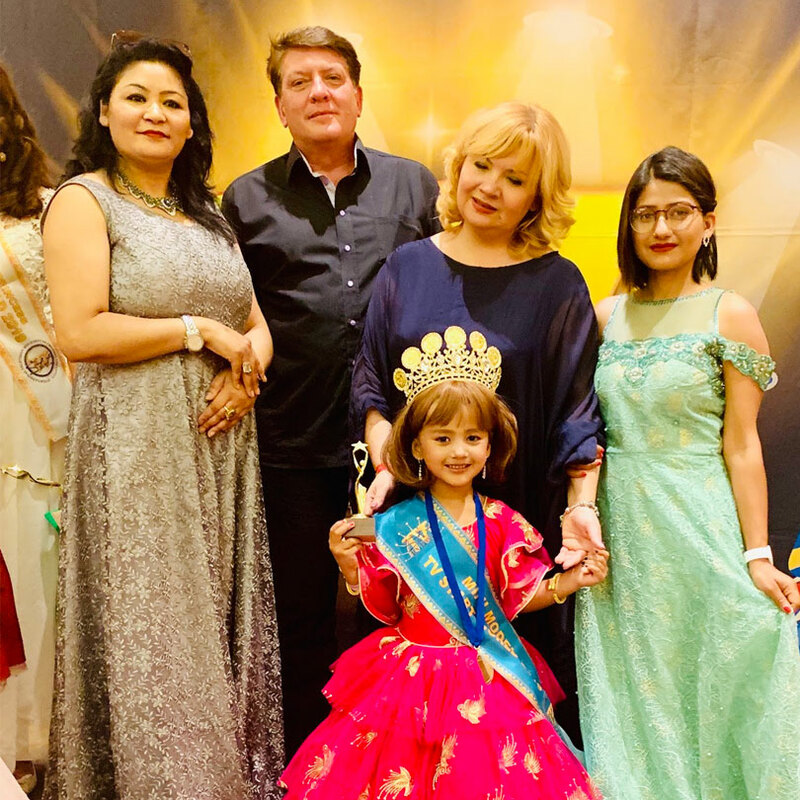 Earlier Prinsha was been the winner as Mini Little Champ 2019 in the event organized by Morning Glory entertainment. 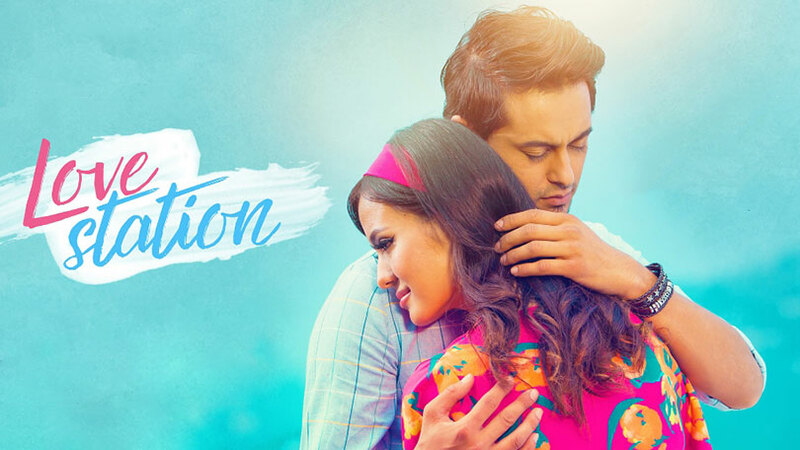 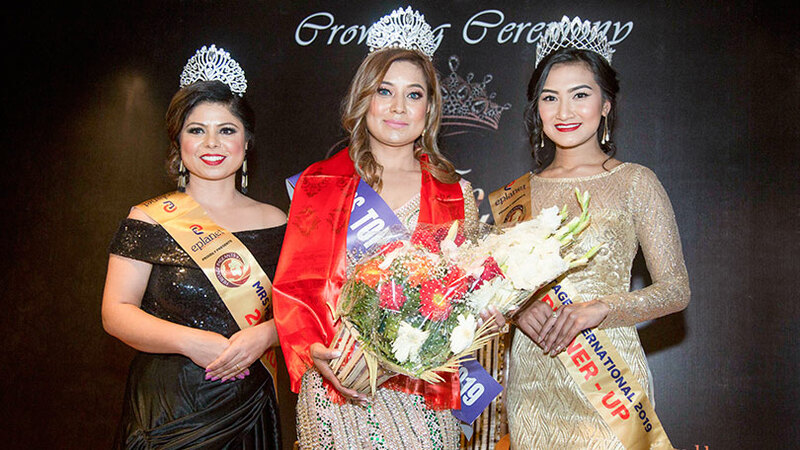 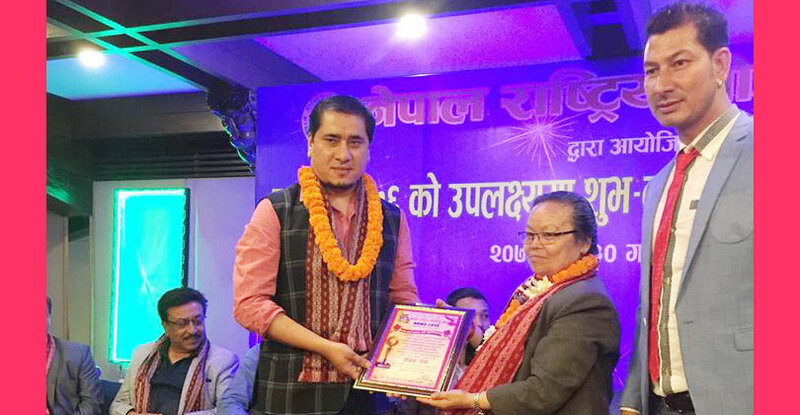 Prinsha’s participation at the international was also been managed and coordinated by Morning Glory entertainment, the official franchise of the event in Nepal. 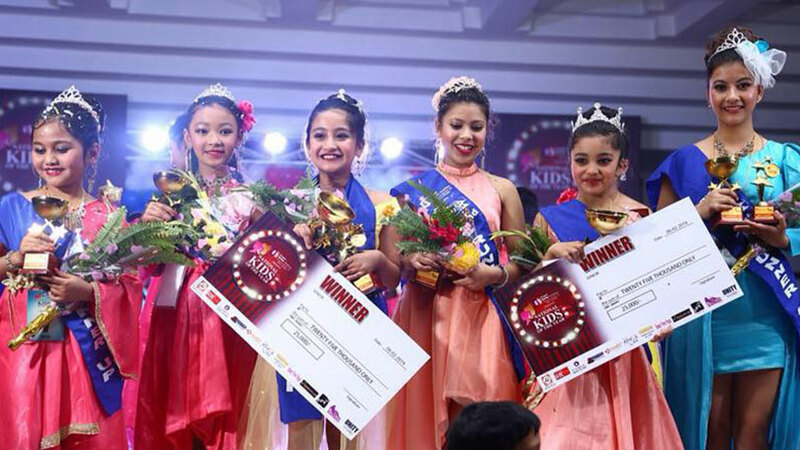 UKG learner at Balbatika International School, Prinsha was trained by Marisha Shrestha and Bipashna Khanal while her talent round performance was been prepared by Kathmandu Dance studio. 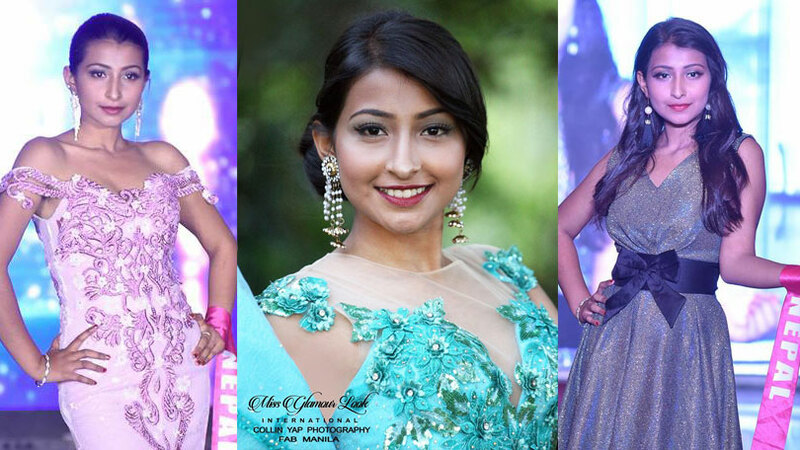 Her wardrobe for the event was been designed by Rebloom fashion boutique and Bandana boutique.